During this Advent season we will try to practice the spiritual discipline of waiting. Instead of being hurried and focused on ourselves and all of the important things that we have to do, we will endeavor to be reminded: “I’m not in control of the world, so I’m going to wait with Jesus, and I’m going to wait in peace.” In other words, this Advent season we will seek to wait on the Lord. 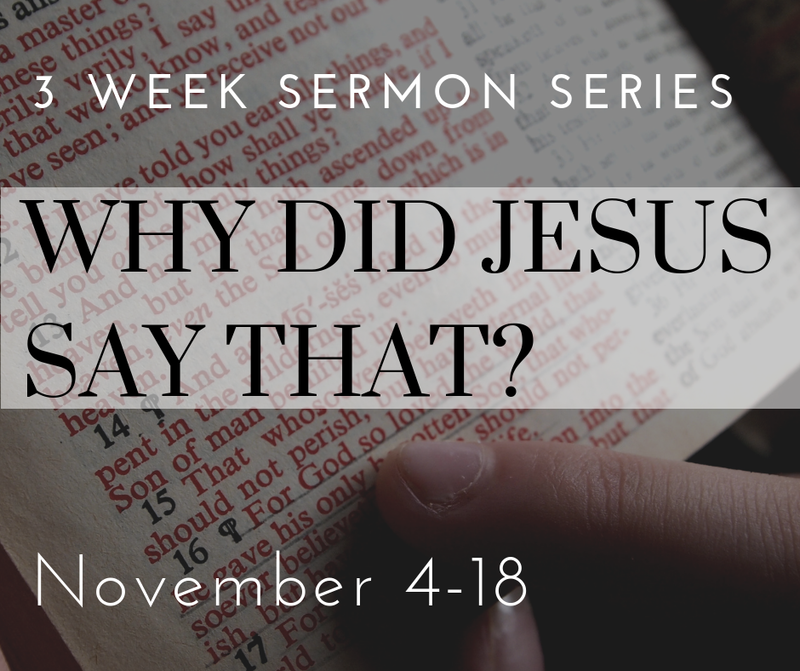 This series focuses on some of the hard sayings of Jesus – that is, on some of the things he said that can be real “head-scratchers.” We can sometimes tend to push back against these hard sayings, but if we understand them and yield to them, we can more faithfully live the way in which Jesus has called us to live. Which idol is God’s biggest rival in your life? 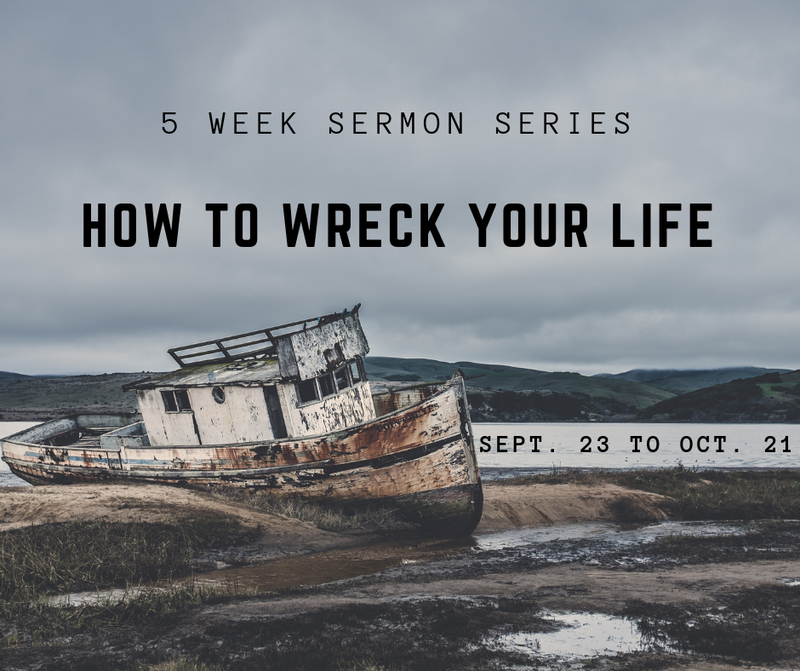 This sermon series examines some of the most common idols of our culture and how they can wreck our lives. 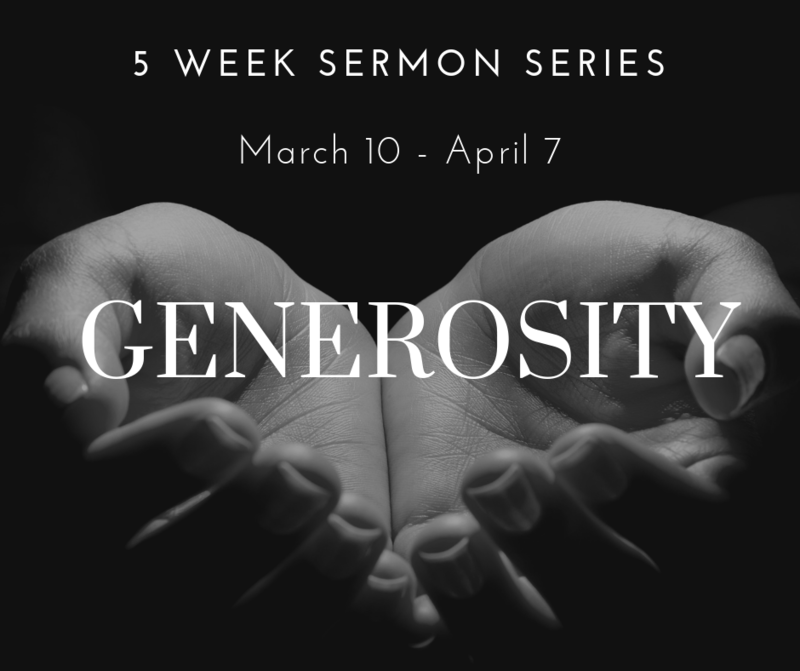 The series then looks at how we can go down a different path.